NOTEM reflects a straightforward and functional approach to design. our products are simple, aesthetic and easy to use. of the intrinsic purpose of every single product. new value to your daily habits and your everyday tasks. and manufactured using the best quality Scandinavian paper. 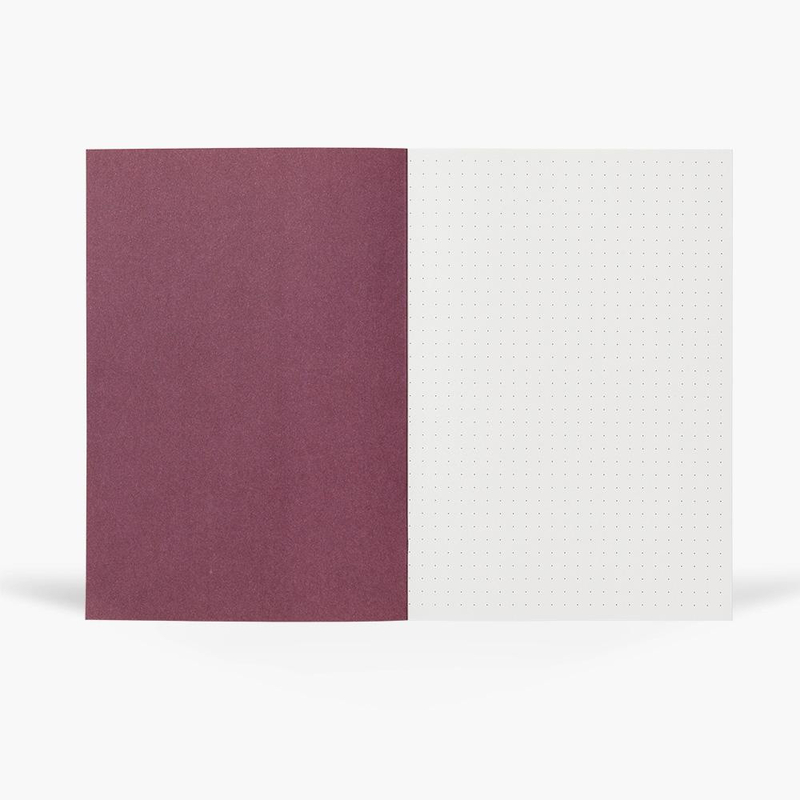 This journal features a soft linen cover with our hand-paintedTerracotta pattern and smyth sewn binding for durability. Theinterior pages are printed with metallic gold lines and accents. Part of our new Kin Collection, a collaboration between Katie and her Brother, Fine Artist & Poet Tom Leamon. Finished with gold foiled detail and lined covers. Each notebook contains 96 x 120gsm paper pages, with gold gilt edging. 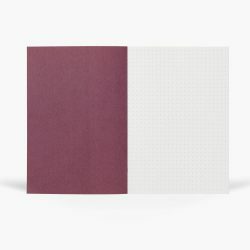 Mixed ruled, plain and graph paper inside. A5 in size. Proudly made in England.